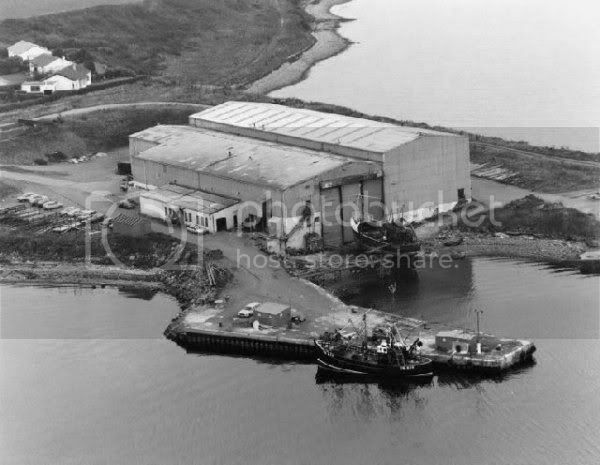 Aerial photo of Campbeltown Shipyard sent in by Arthur Crossan. Would be interesting to see other photos from the shipyard days if anyone has any? Must be some stories to be told from that place! Thanks for that smiles.Just researched Trench Point.During World War 2 there was a string of mines at the mouth of the Loch which would be detonated by a controller watching from The Lookout on Davaar Island. Dougie and Erchie, Butcher, the Coolies, Erchie Ma, Clinker, Dopey....nicknames galore and a time when the toon was jumpin. Anyone rembember all the nicknames? Where did the name "Shamford Shooders "come from? LANDROVER ROGER wrote: Where did the name "Shamford Shooders "come from? Shoulders that are not straight across but slope down. Would that be chamferred? Serious question. Gizmo you are quite right with the spelling but if the topic of nicknames came up it was spelt like that. Shooders is also a Potteries dialect pronunciation of shoulders. I dont believe it i forgot my big china,the one and only "BIG CRUSOE"
Last edited by shipyard blues on Fri Nov 05, 2010 10:51 am, edited 1 time in total.